Publisher Ubisoft has revealed the minimum and recommended Rainbow Six Siege system specs. The system requirements for the PC version of the game can be found below. 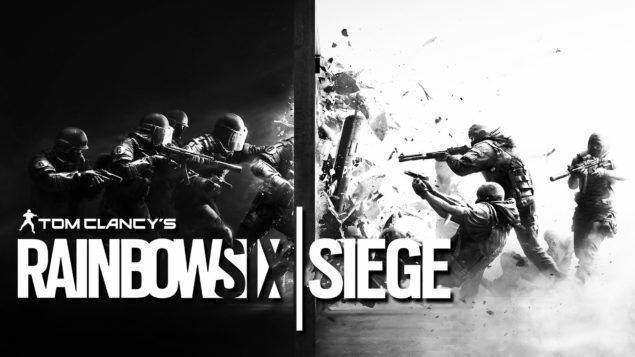 Rainbow Six Siege will be available for PC, Xbox One and PS4 on December 1, and Ubisoft has finally revealed the required system specifications for the tactical shooter. Ubisoft has also detailed the supported graphic cards at the time of the game’s release, and notes that Laptop models of these cards may work but are not supported. Last week, Ubisoft revealed the system specs for the PC version of Assassin’s Creed Syndicate, which will release on November 19.